A big congratulations to JakeSadovich77 on becoming the next official LEGO Ideas fan designer! 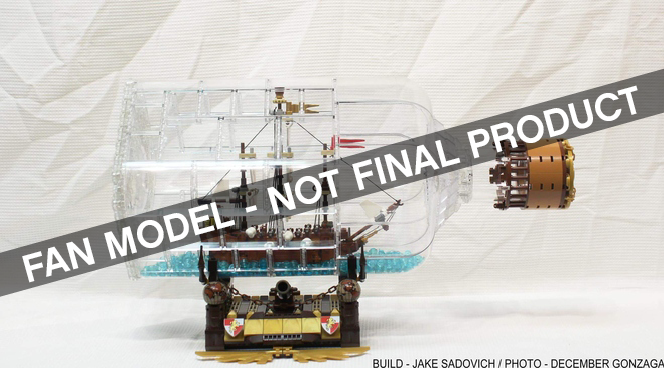 As an avid LEGO builder, Jacob Sadovich was inspired to create his LEGO Ship in a Bottle, The Flagship Leviathan, following a real-life ship in a bottle that he had built just a few years ago. We’re really excited to be able to introduce Jacob's Ship in a Bottle, The Flashship Leviathan set for its unique approach to what official LEGO sets can look like. If you'd like to learn more about Jacob then make sure to check out his 10K Club Interview. 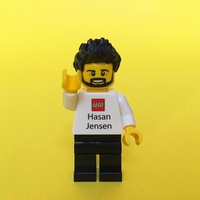 A big congratulations to len_d69 on becoming the next official LEGO Ideas fan designer! Leandro’s passion for Voltron started at a very young age when his parents bought him a Voltron toy. From that moment on Leandro was hooked. Building with LEGO bricks allowed Leandro to celebrate his passion for Voltron - Defender of the Universe even more. 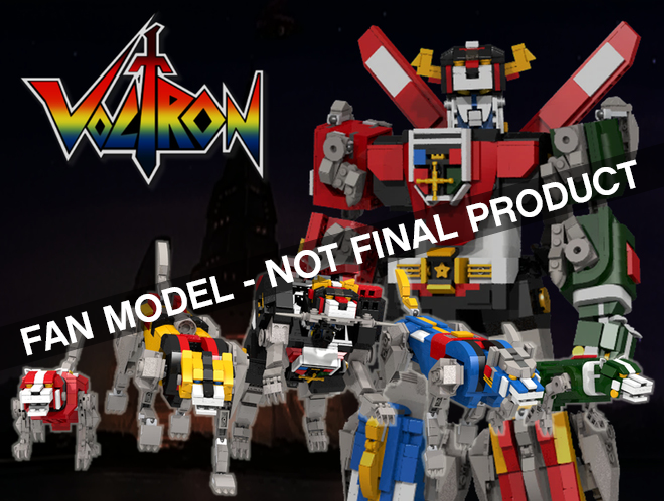 We’re really excited to be able to introduce Leandro’s Voltron - Defender of the Universe set. Leandro’s project sets itself apart for its creative way to build with LEGO bricks. If you'd like to learn more about Leandro then make sure to check out his 10K Club Interview. We’re still working out the final product design, pricing and availably for the Ship In A Bottle, The Flagship Leviathan and Voltron - Defender of the Universe. set, so check back on LEGO Ideas in 2018 for more details. The next batch of LEGO Ideas projects are already in review. 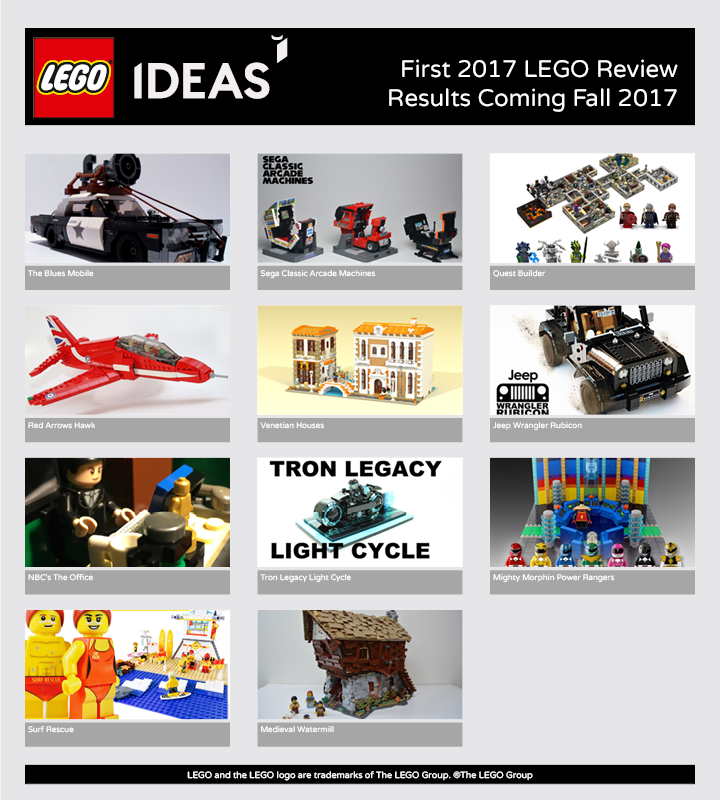 We’re considering these projects that reached 10,000 supporters between January 2017 and May 2017 as possible future LEGO sets. 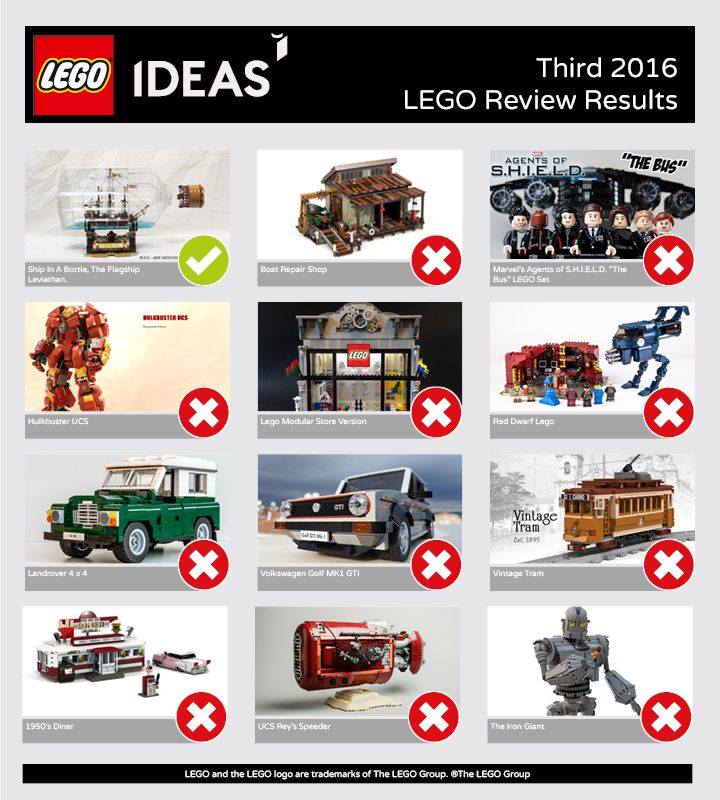 We’ll share results of the First 2017 LEGO review period in the fall of 2017.